CLJ Photography specializes in the maternity and newborn luxury experience. Before you pay your booking fee, we will schedule you for a studio visit to sit down with Cydnee. Finding the right maternity and newborn photography is similar to finding the right doctor. You are trusting us to handle this fragile, little life. To hold them with all the love they need and pose them gently. Meeting with Cydnee prior to your session also helps her to create your ideal images. An important piece of this art will be how to incorporate meaningful items into your session. The studio offers various boutique products so you can have your elegant portraiture will be displayed in your home. Details and pricing are provided at the studio visit. To book a session, a deposit will be paid at that time. If you are booking a maternity session, you will be scheduled for a gown fitting a couple weeks before your session. This can be a lot of fun! Your mother, sister, best friend and spouse are always welcome to help you pick out the perfect gown. If you have not booked a maternity session, we will go over the design of your newborn set-ups. This can be via email. The main goal is to get an idea of how your images are going to look. We will ask for images of the nursery and your home to understand your own style. We see the beautiful curves of your pregnancy. Understanding exactly how to pose each body type in the most flattering way takes time and is carefully perfected. We have a large selection of wardrobe options including sheer silks, flowing dresses and fitted gowns to accentuate your body. The Maternity Experience continues with well-deserved pampering, hair styling and make-up. Embrace your femininity and your gorgeous bump! Feel free to browse our gown gallery. The quality of CLJ Photography’s images is based on so much more than a high-end camera and an infant on a blanket. 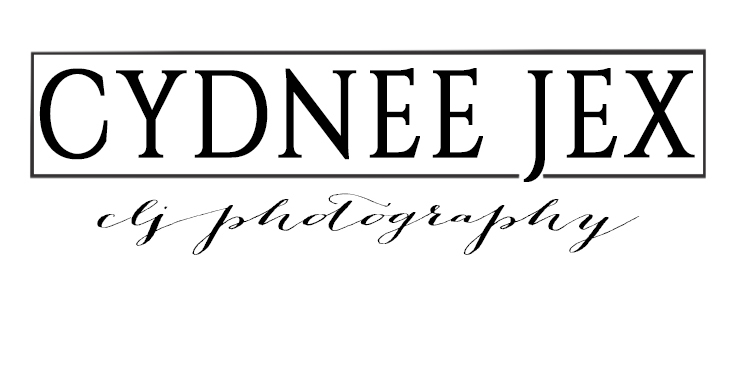 Cydnee’s extensive experience and continual education in this field makes her one of the top newborn photographers in the North Dallas area. She focuses on proper newborn safety, has a trained newborn assistant and a fully stocked studio. Accordingly, the session takes time. The studio has a calm, warm environment just right for your little one and Cydnee will photograph your child until the best images are taken. She will not rush the creative process – the session depends on you, your family and your baby. Please note the perfect age for newborns is 5-14 days old. They still have that magically womb-like flexibility for the images you want. Our studio limits the number of sessions per month to ensure the highest quality service to our clients. Your actual shoot is only the beginning of creating these memories. We spend an extensive amount of time curating the images and fully processing them. The best images will be showcased in your gallery when you are invited back to the studio for your Portrait Reveal and Ordering Appointment. These images from your maternity or newborn session are not just for you – they are heirlooms created for your children and your children’s children. All our products are gorgeous quality from professional print labs and companies all over the world. Digital images and products are sold in collections. You will be able to choose what images you love and finalize your order details. Expect to invest in your memories and artwork. Arguably, these are the most important experiences in your life – the life within your womb and bringing your child home. There is no question, the worth of these images. Your children are so precious, give them the gift of their beginnings. Please visit our Pricing Page for more details or schedule a visit to our studio to begin the portrait process.